The mystic majestic 3/2mm bzip is online available and also at the Telstar surf shop . Order this mystic majestic 3/2mm bzip simply by adding it to your cart. Check out our other Mystic products online. If you are looking for the most comfortable wetsuit with the softest touch and the most badass style, you do not have to look any further. 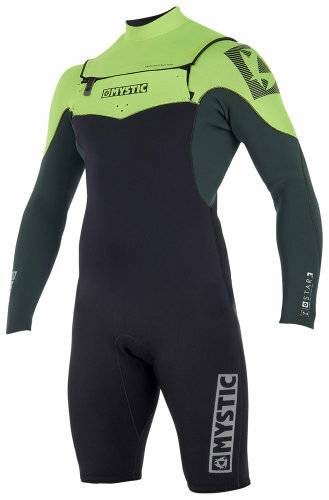 The Majestic 3/2 BACKZIP wetsuit is all you need. The Majestic series wetsuits have many functions. Including 100% M-Flex 2.0 and waterproof stretch tapes, a very durable taping that is used in the suit to prevent leaks and keep the suit flexible and warm. 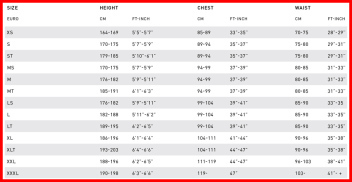 The patterns of the Majestic suits have been renewed to maximize the stretch and comfort of the suit. The Majestic has a back-zip construction with an overhead back-up system to prevent water from entering the suit. It also has a polar lining in the lower back to provide extra warmth to this valuable nerve center. This will help you achieve your maximum performance potential. As soon as you put on the Mystic Majestic 3/2 backzip, you will never want to put it of again!